I get asked about curriculum available for XNA on a pretty regular basis. 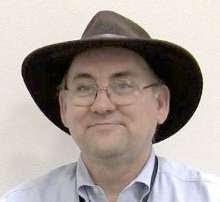 I’ve been linking to a lot of stuff that is available in parts and pieces and even more complete things like Brian Scarbeau’s great XNA educational resource page. And Kelvin Sung’s Game-Themed Introductory Programming Project. Microsoft just added another piece at the puzzle with a curriculum titled Learn Programming with XNA. Presentations are provided as part of the learning materials. The presentations are grouped into a number of topic based parts with a practical session to underpin the taught content. Each presentation is interspersed with demonstrations and annotated with speaker notes, as well as content review sessions. The whole package includes demos, labs/projects, PowerPoint presentations and teacher notes. Lots of stuff in there. If you are thinking about a game development course take a look. 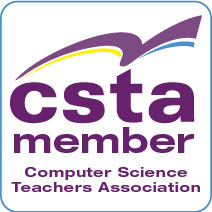 And there are more curriculum resources available on a variety of CS topics at the Pre-Collegiate Faculty Connection site including a dynamite standards-based Web Design curriculum. Take a look around.